Popular cholesterol-lowering drugs known as statins could extend the lives of cancer patients, according to a new study. The study of 295,925 cancer patients, which appeared in the Nov. 8, 2012, issue of The New England Journal of Medicine, revealed that those who took statin drugs before their cancer diagnosis were less likely to die from cancer. The evidence was encouraging: Among patients who took statins regularly, cancer death and overall death were reduced by 15 percent. Researchers hope to better understand the connection between statins and cancer by conducting further studies. 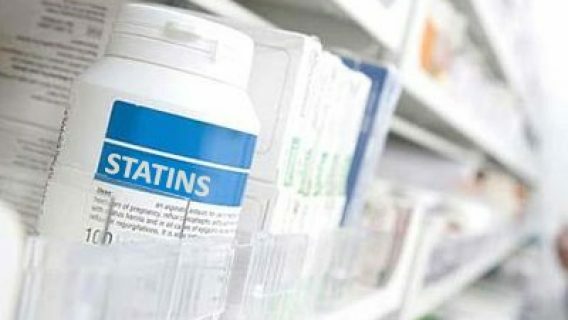 Researchers at Copenhagen University Hospital studied patients age 40 or older within Denmark’s national database and found that 18,721 had used statins regularly before their cancer diagnosis and 277,204 had never used statins. Dr. Stig Bojensen and the other researchers found evidence that the biochemical pathways involved in cancer growth can be affected by statins. Some researchers hypothesize that cancer cells need cholesterol to grow, which means cholesterol-lowering statins would impede cancer cell growth. 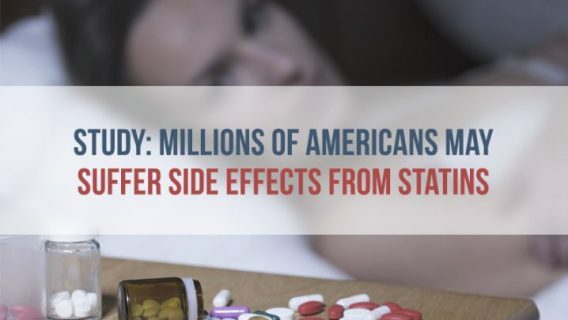 The results may be a reflection that statin users demonstrate a higher health awareness than those who do not use statins, rather than a direct connection between the drug and survival rates. Another factor that may skew study results is that statin users may also take aspirin, which has been known to contribute to higher cancer survival rates. “Additional research will be needed to clarify if and how statins might influence survival in cancer patients,” said Eric Jacobs, American Cancer Society strategic director of pharmacoepidemiology. Other studies indicate that statin use does not affect the risk of developing cancer in the first place. Dr. Neil Caporaso of the National Cancer Institute cautioned against rushing into clinical trials to study the ability of statins to help with cancer. He said that existing research should be evaluated first. 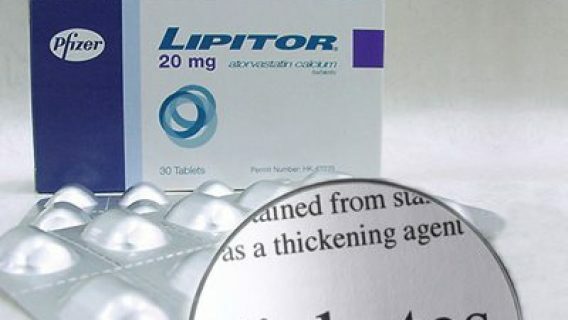 Statins, like Lipitor, Zocor and Crestor, are used to lower cholesterol and stop build-up of plaque on artery walls in order to prevent strokes, heart attacks and heart disease. The Centers for Disease Control and Prevention reports that heart disease is the leading cause of death in the United States, accounting for one of every four deaths. The American Heart Association estimates the rate of heart disease in the United States will increase by 16 percent between 2010 and 2030. Crestor (rosuvastatin) is one popular statin and works by lowering low density lipoprotein (bad cholesterol). Unfortunately, it can come with dangerous side effects. People taking Crestor may experience memory loss, type 2 diabetes, muscle pain, liver damage and rhabdomyolysis — a muscle condition that can lead to kidney failure and death. 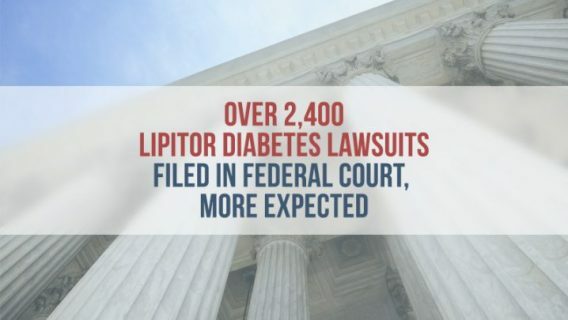 Public Citizen, a nonprofit health advocacy group, has asked the Food and Drug Administration to recall Crestor before more people suffer permanent damage to their health. 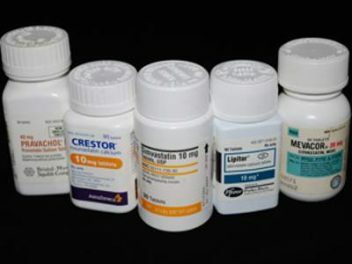 The FDA has not recalled Crestor, but has issued a safety alert to health professionals about the side effects and required the manufacturer, AstraZeneca, to add a warning to the drug’s package.